The Brazilian slates, from the slate belt of Papagaios – MG, which covers an area of approximately 7.000 km2, has been formatted by a sedimentary process over 500 ~600 millions of years ago under the sea level. 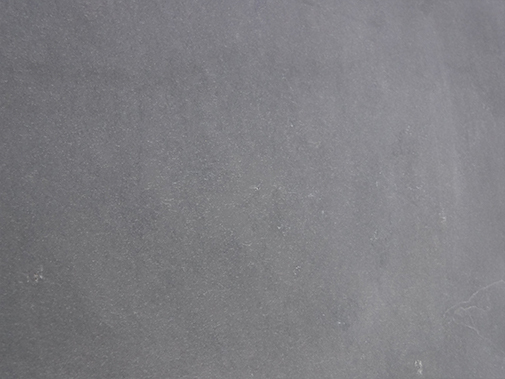 That large resource area, provide our slates in 5 different colors; Gray, Black, Multicolor, Green and Purple. It is due to the combination of different mineral on each corner of the belt. 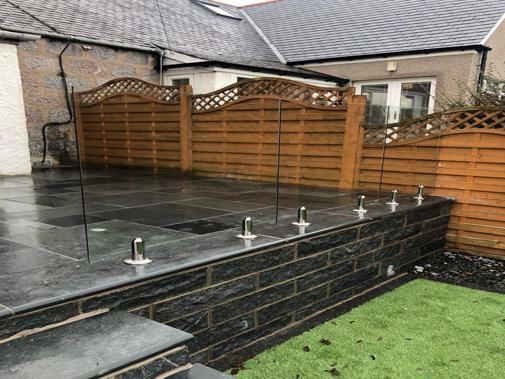 One of the greatest advantage of our slates, compare to many others in the world is because since its formation, never we have had any tectonically movement on that giant area, which makes the slate plates been available in large slabs and it’s surface be flat and smooth after mechanical splitting. – Due to its low contents of Calcium Carbonate CaCO3 < 2,5%, it never fades color. – Also due to high contents of Silica SiO2 around 60,95%, allows us to use it for residential and commercial buildings for flooring, cladding and roofing. 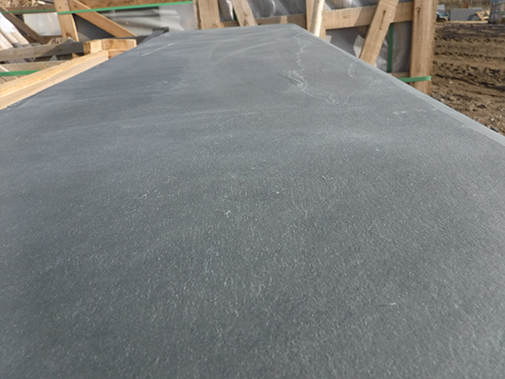 – Even for some cold weather countries, some of our slates can be used for landscape purpose in thickness up to 3 cm. – Since it is a very dense slate with a very low water absorption of 0,32 % it also has been largely used for roofing tiles. – Another important point is that the natural cleft surface, the coefficient of slippery compare wet 0,64 to dry 0,79 test, has a very low difference, which proves that can be safely use on both conditions on open areas. 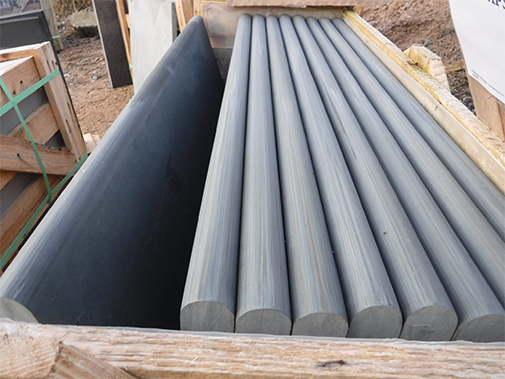 Besides all of the technical information, there is another very important point to be consider as well, which is that our quarries and factories are very large and there is no problems of lack of production at any time or problems for delivery goods on time. The industrial process over here is all in accordance to the Ethical International Work, where there is no use of child labor, and our workers does work on safe conditions as per the international work requirements patterns.